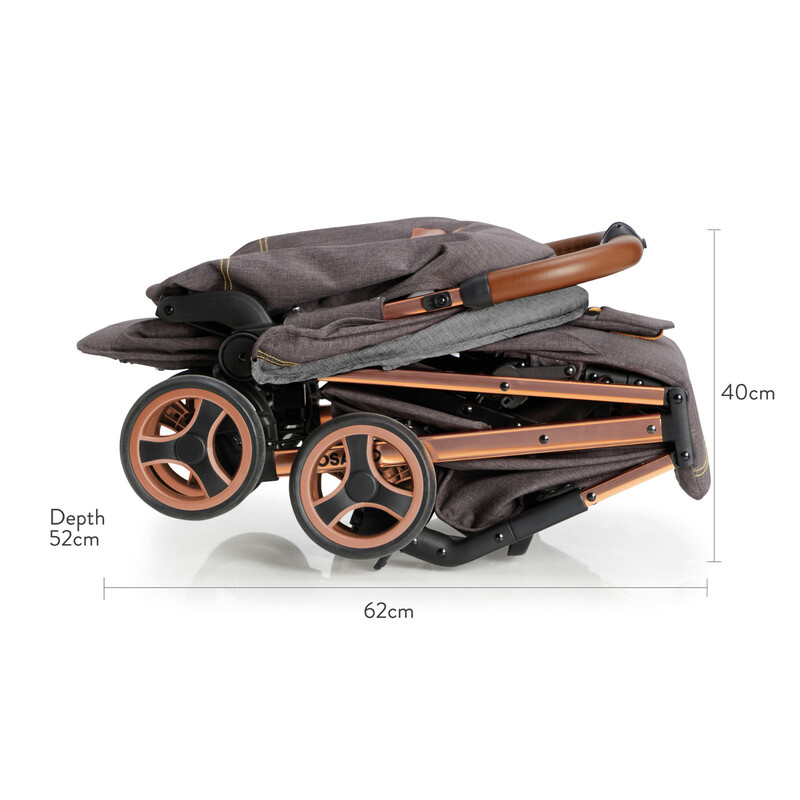 Cosatto Woosh XL - The Classic Compact Stroller with Travel System Capability. Discover Woosh XL. 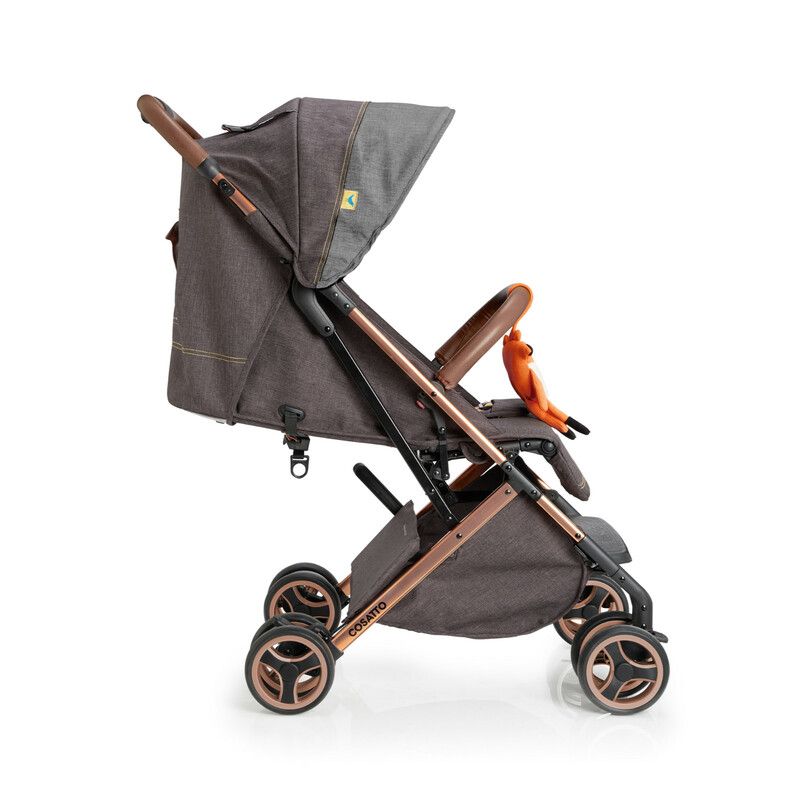 The sophisticated, supercharged stroller with serious baby benefits - from world-facing pushchair with newborn recline, to the easy-fit clip-on parent-facing carrycot (sold separately.) 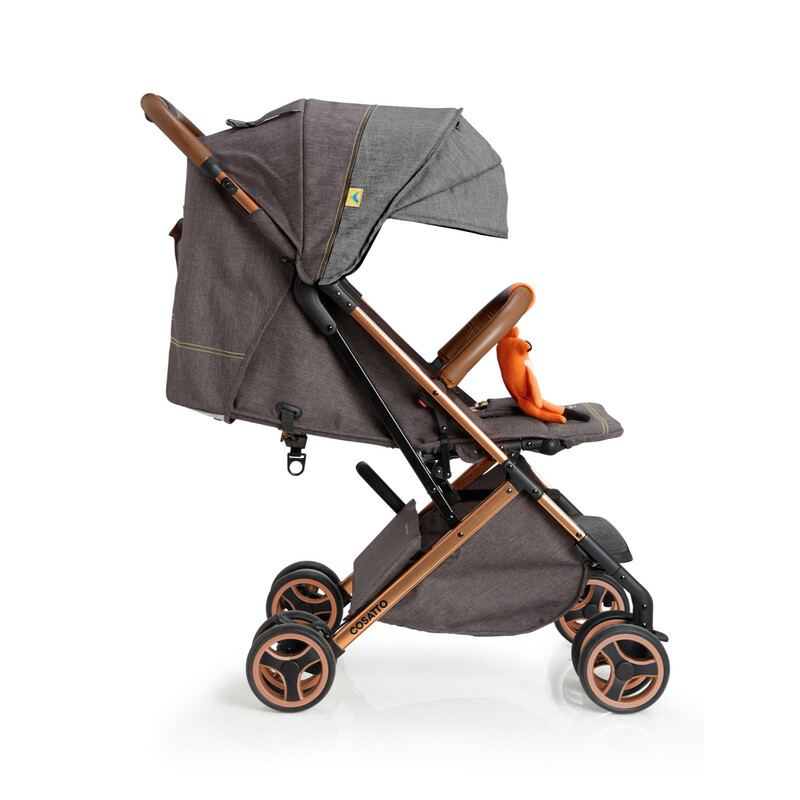 From there, it’s a smooth simple convert to forward-facing stroller that wooshes them all the way up to 25kg. 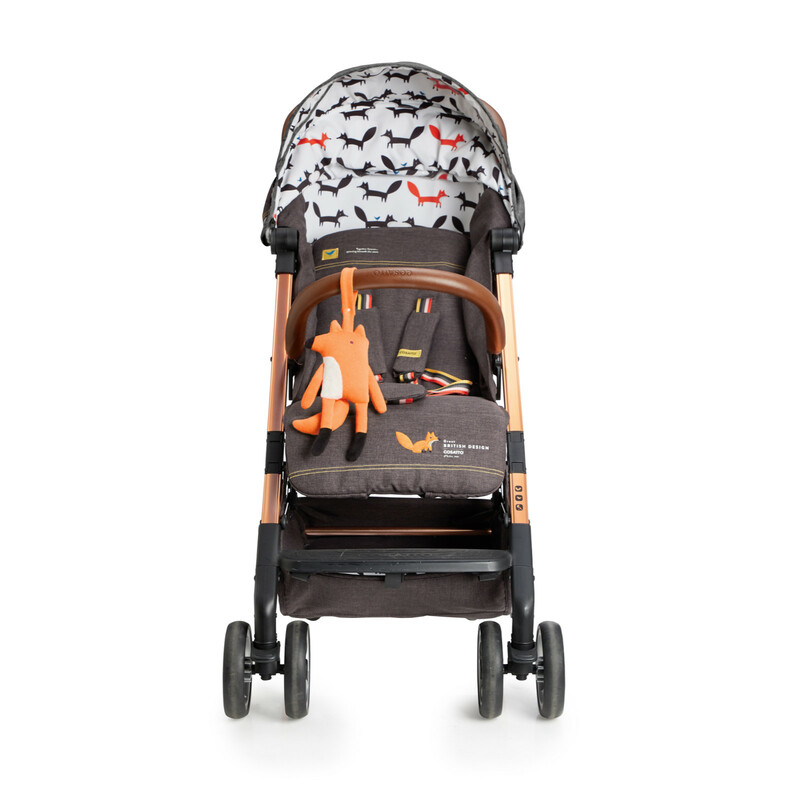 Woosh XL can even transform into a full travel system. 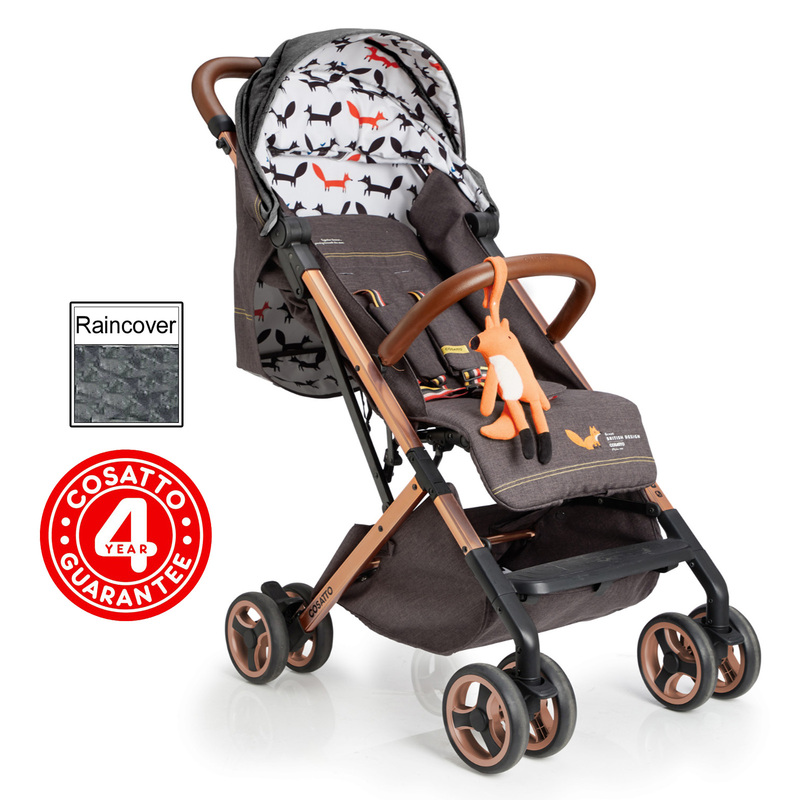 Purchase your coordinating Cosatto Dock 0+ car seat (sold separately) and Woosh XL can carry that too. With baby-pleasing pattern and cuddly pals they’ll love for life, your Woosh XL is a never-ending story. Put your baby at the centre of the adventure!